Steinfath leads stacked Head of the Dart fleet as entries open and close in an hour. 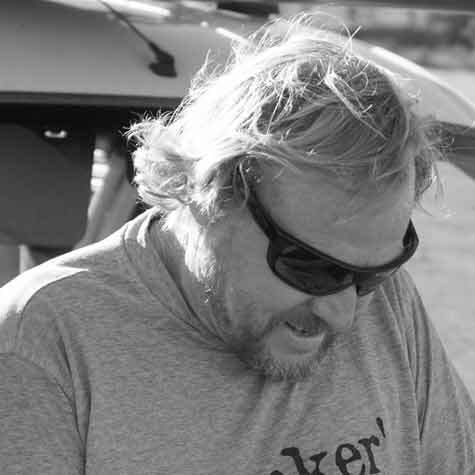 Four-time ISA SUP world champion Casper Steinfath is heading for Devon in April for this year’s 14km sold-out Head of the Dart — his first GBSUP series appearance. 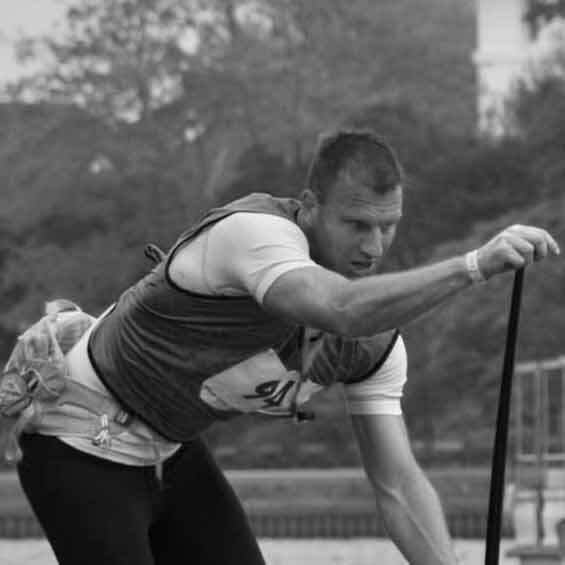 Dane ‘The Viking’ Steinfath, 25, was among 250 paddlers who managed to secure a place in the iconic event after entries opened on 4 February and closed an hour later. 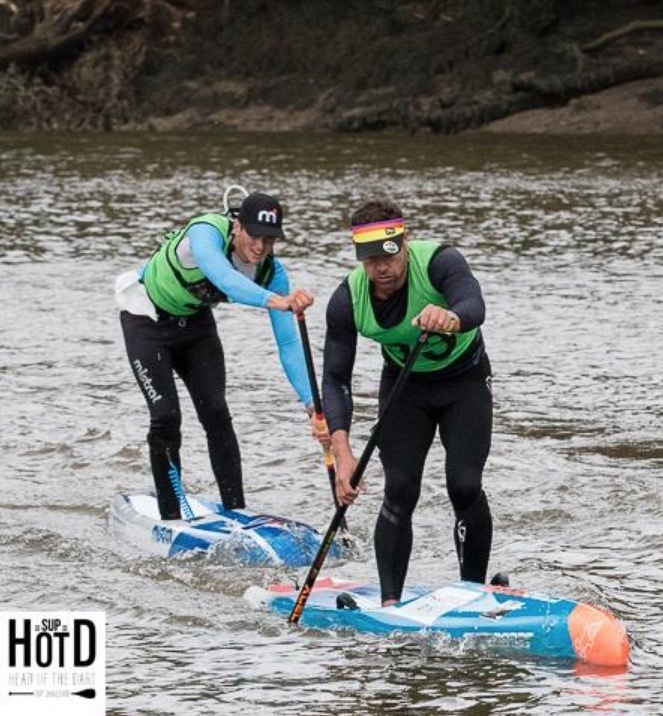 The Naish international rider heads up a stacked men’s field and will face tough competition on 14 April from current HoTD champion and leading male UK paddler Ryan James, 44. 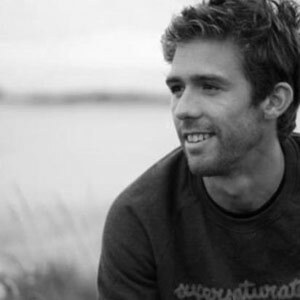 Among others competing in the 17-strong 14’ elite/advanced category is rising star Ben Pye, 18, winner of the 2018 London Crossing, who — like James — will be on a Starboard. Ben’s 21-year-old sister Holly — third in last year’s HoTD 12’6” women’s race — is also racing, as part of an elite 14’ women’s fleet led by defending champion Marie Buchanan, 46. 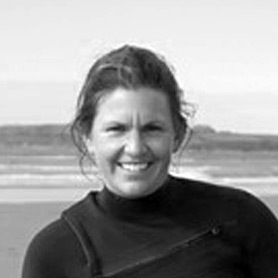 The two Starboard riders are joined by SIC-backed runner-up Ginnie Odetayo, 45, who, with Buchanan, successfully represented the UK at the ISA Worlds in China last November. The dark horse in the women’s race is adventurer Cazz Lander, 29, who last year set two world rowing records — as a member of first three-person crew to cross the Pacific and the youngest to make the 2,400-mile voyage. 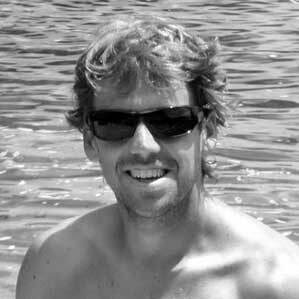 Also an experienced open water distance swimmer and ultra runner, Lander has joined the Loco SUP Race Team for the 2019 season. 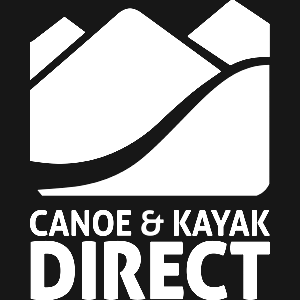 The Head of the Dart, which this year runs from Totnes downstream to Dartmouth, also features 14’ and 12’6” age and board construction categories, plus One Design and dragon categories. The event will offer 129 first-timers their taste of racing and further 100 are signed up for the non-competitive leisure fleet. 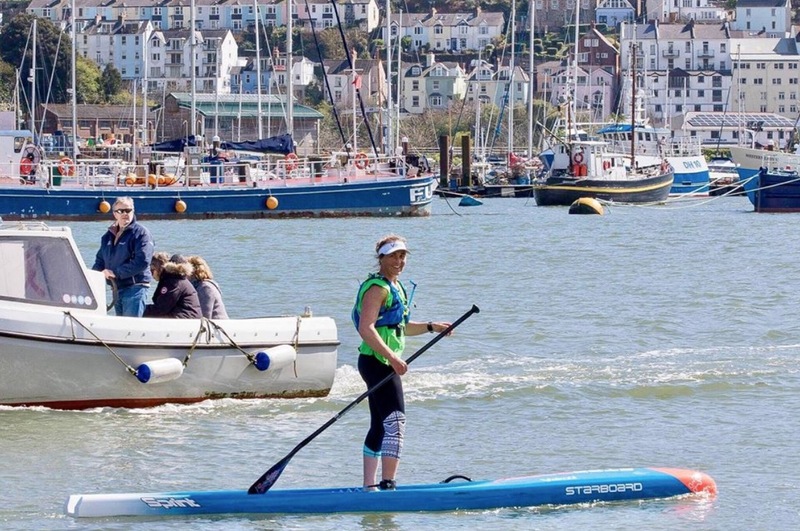 HoTD is an annual event organised by Totnes and Dartmouth rowing clubs, with support from Dartmouth Rotary Club and sponsorship from Starboard SUP UK, Red Paddle Co, Salcombe Gin, Waterborn SUP, Tri Ocean Surf, and Love Moorish. 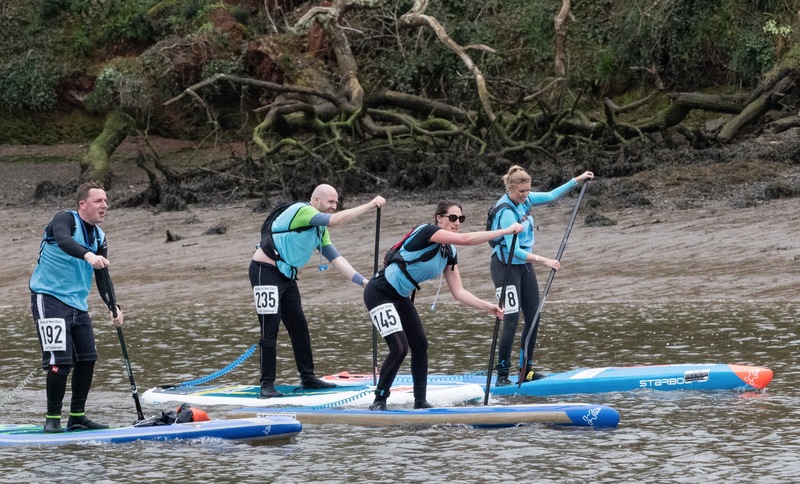 Entries are also coming in fast for the next GBSUP flat water fixture — the Battle of the Thames on April 27. Half the places have already gone and the rest are expected to be snapped up in the coming days. 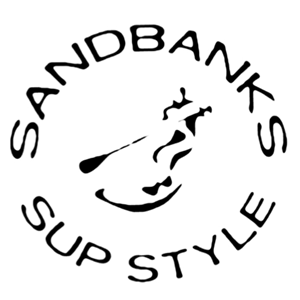 Battle of the Bay, Sandbanks on 22 June. The series also features an ocean technical series and standalone sprint championships.